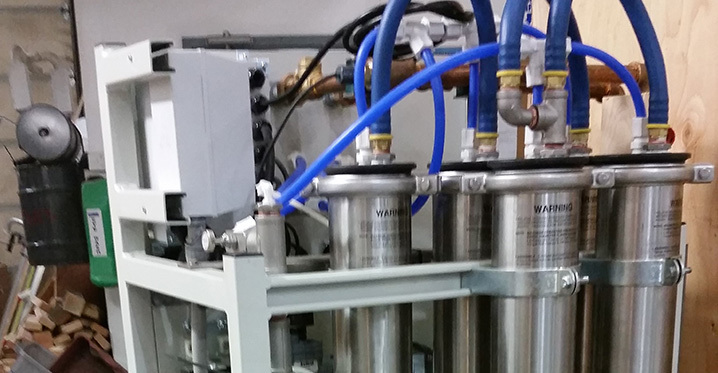 Case M&I’s innovative water makers provide some of the best return on investment in the industry. By combining our experience with the highest-quality components, Case M&I delivers reliable solutions that yield higher production and lower maintenance costs. Reverse osmosis is a membrane separation process in which the feed water (un-chlorinated raw sea water) is divided into two separate streams. The freshwater is forced through the membrane into the center product tube and the remaining feed water and concentrated salts flow through the series of membranes in each pressure vessel and are discharged overboard as brine. The high pressures necessary for this process are produced by a multi stage centrifugal pump and a rotary type energy recovery device. Case Marine seawater RO systems are designed with the expectation that raw seawater temperatures will range from 5 Cº to 30 Cº in normal application. Case Marine systems are capable of operating outside these temperature ranges but special precautions must be taken. 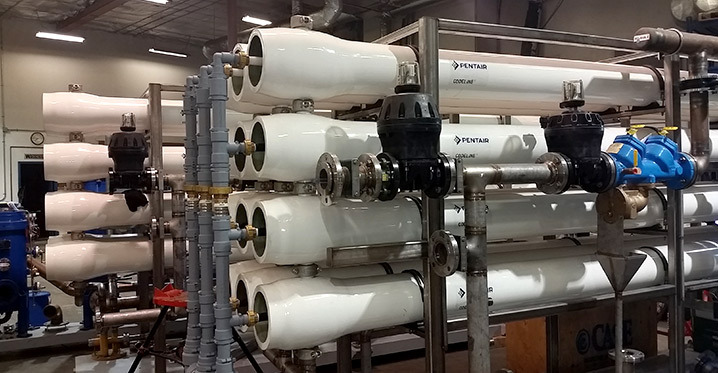 RO systems designed for ship and land based applications for water production needs up to 150m³/24hr (40,000 GPD). RO systems designed for ship and land based applications for water production needs greater than 150m³/24hr (40,000 GPD). Standard and custom designs available to fit your requirements. Questions? Interested in a quote or more technical information? Please contact us! 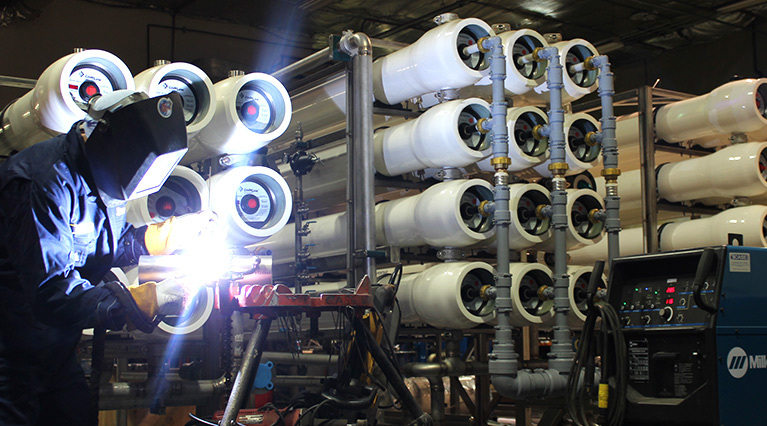 Case Marine brackish water RO systems are designed with the expectation that raw seawater temperatures will range from 5 Cº to 30 Cº in normal application. Case Marine systems are capable of operating outside these temperature ranges but special precautions must be taken. Case Marine is a certified reseller of Maxim evaporators. 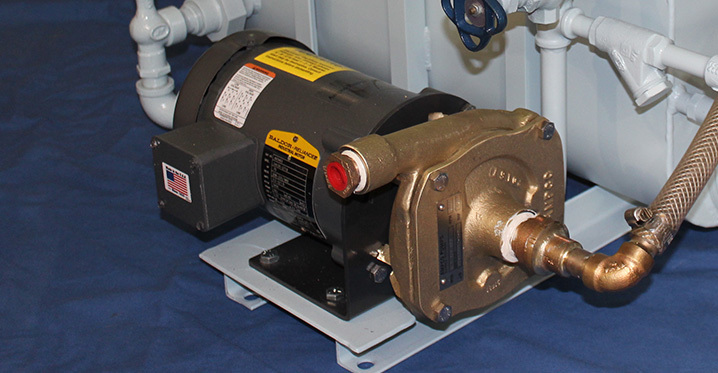 We have the watermaker to fit your application! 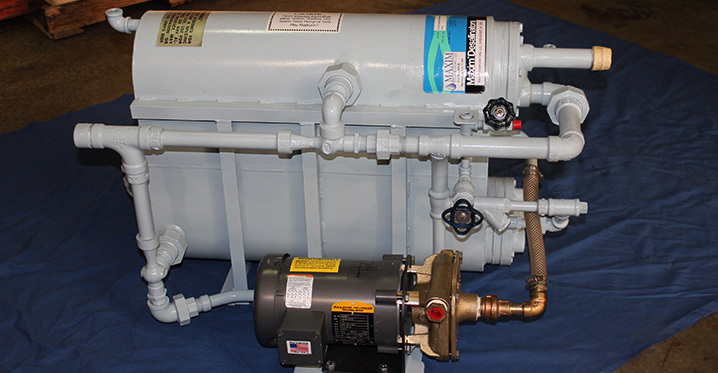 Case Marine also specializes in in-house and field servicing of existing evaporators. Our team of experienced engineers and technicians can repair or service your evaporator!